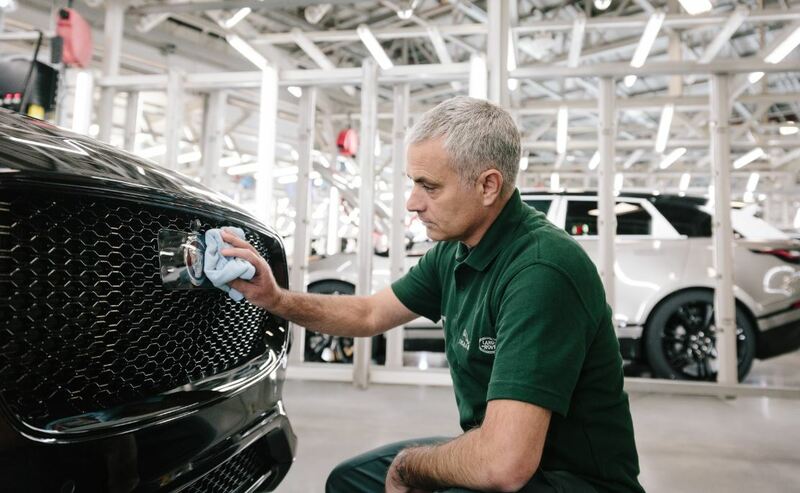 Manchester United manager, José Mourinho, made a surprise visit to our Solihull site recently to watch JLR colleagues build his 'chosen one' - the 100,000th Jaguar F-PACE. 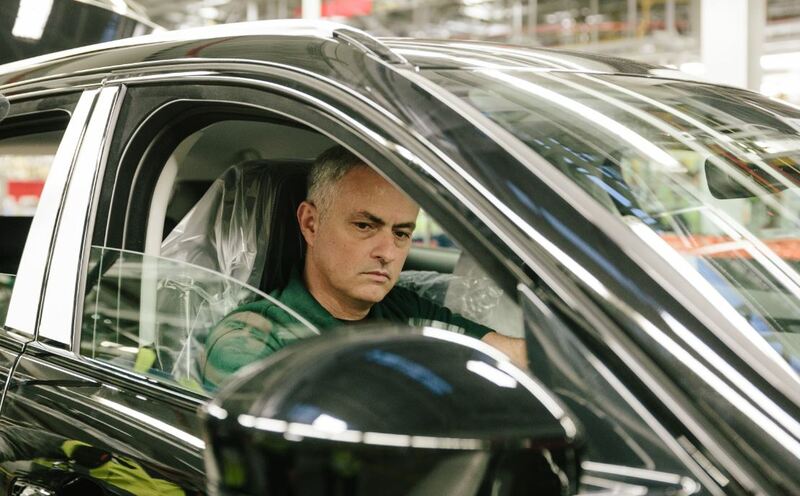 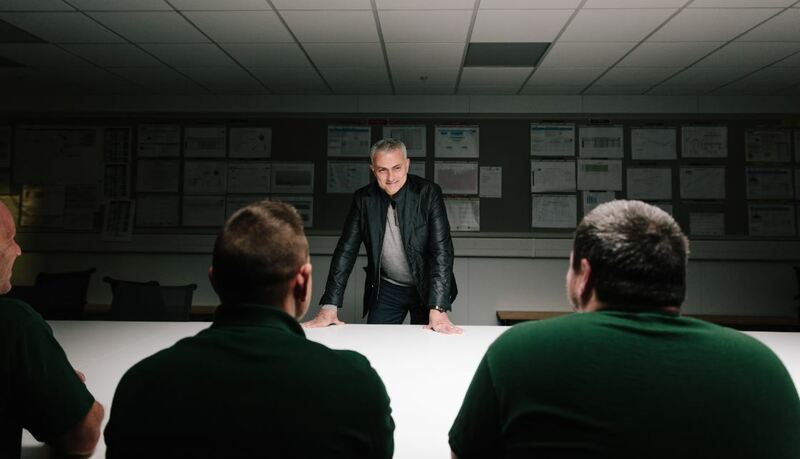 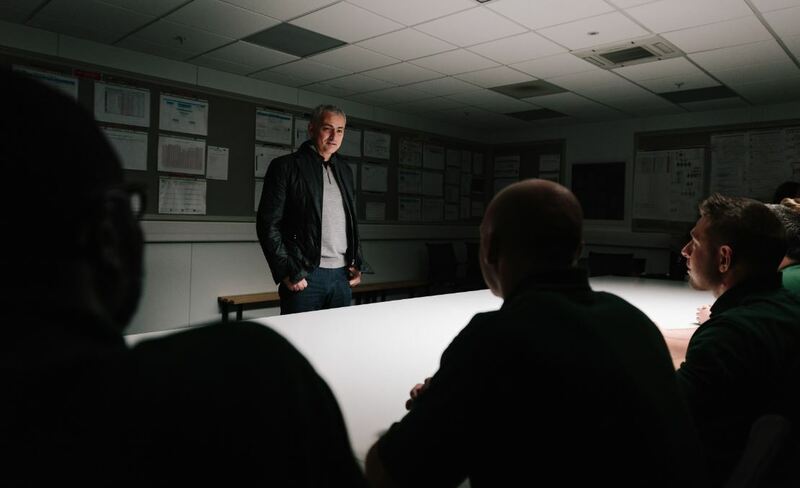 Upon arrival at the factory, José gave a rousing team talk to colleagues working on his car, encouraging them to "deliver the quality and kind of performance that the fans have come to expect." 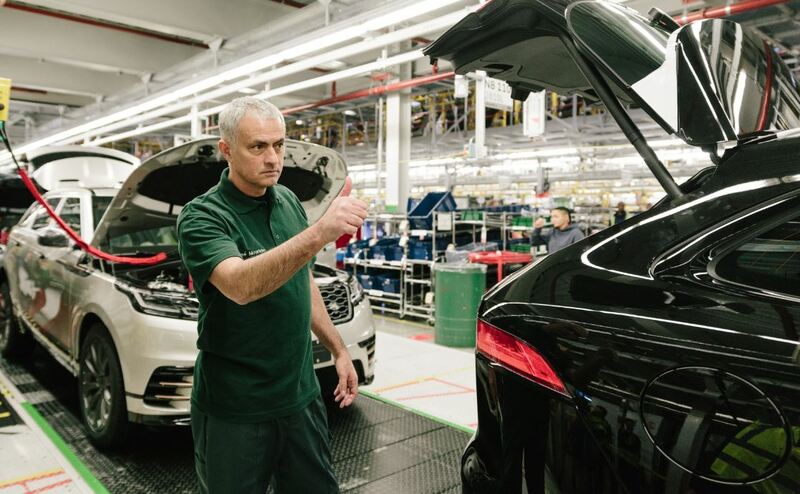 Donning a Jaguar uniform, including a bespoke green polo, The Man Utd boss traded the touchline for the production line in order to follow the action, and just like the F-PACE, he made no substitutions. 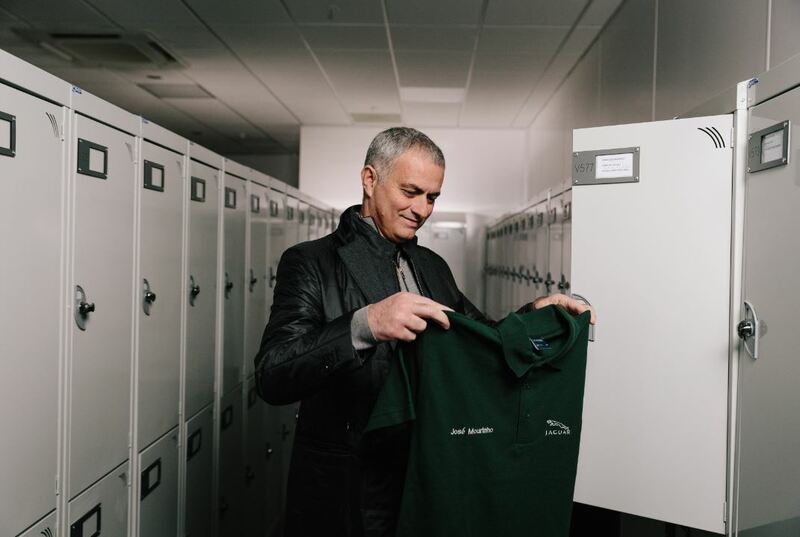 You can watch the highlights below. 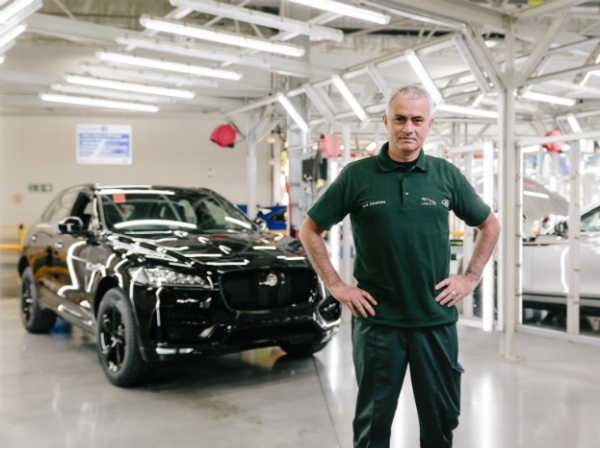 The F-PACE is the fastest selling Jaguar vehicle ever and the quickest to reach the 100K sales mark. 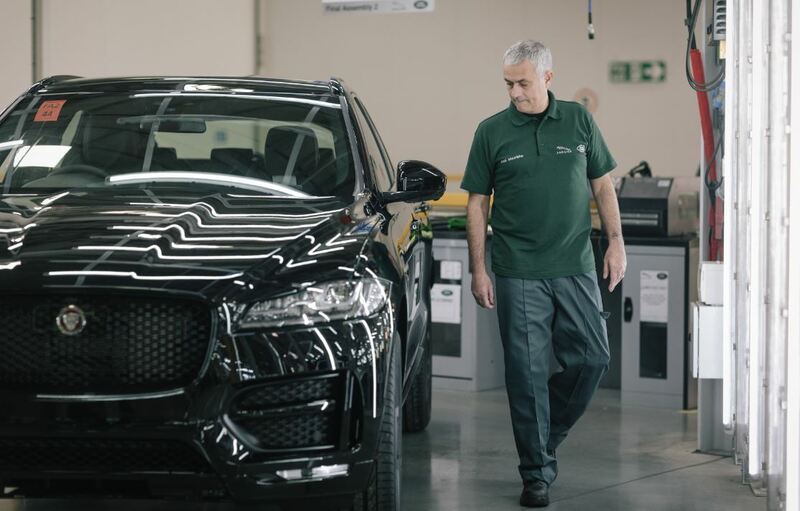 Watch Mourinho become the 100,000th Jaguar F-PACE customer on the video below.